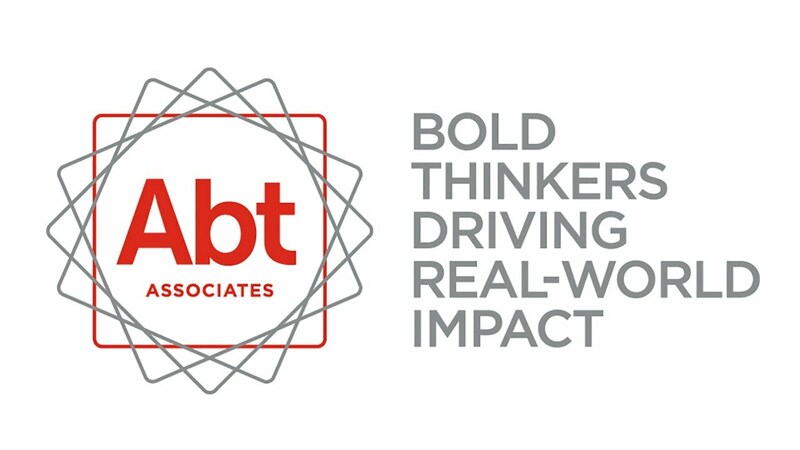 Abt Associates manages KOMPAK, an Australia-Indonesia government partnership supporting the Government of Indonesia’s efforts in reducing poverty through improvements in basic service delivery and creating opportunities for work. Creation of opportunities for off-farm employment and economic development. Lowongan Kerja ini diinformasikan oleh kerja-ngo.com dengan Kategori ABT INDONESIA, CAPACITY BUILDING, Consultant, FASILITATOR, Jakarta, JAVA, KOMPAK, Lowongan Bulan Ini, MONEV.